Not only do we live among the stars, the stars live within us! 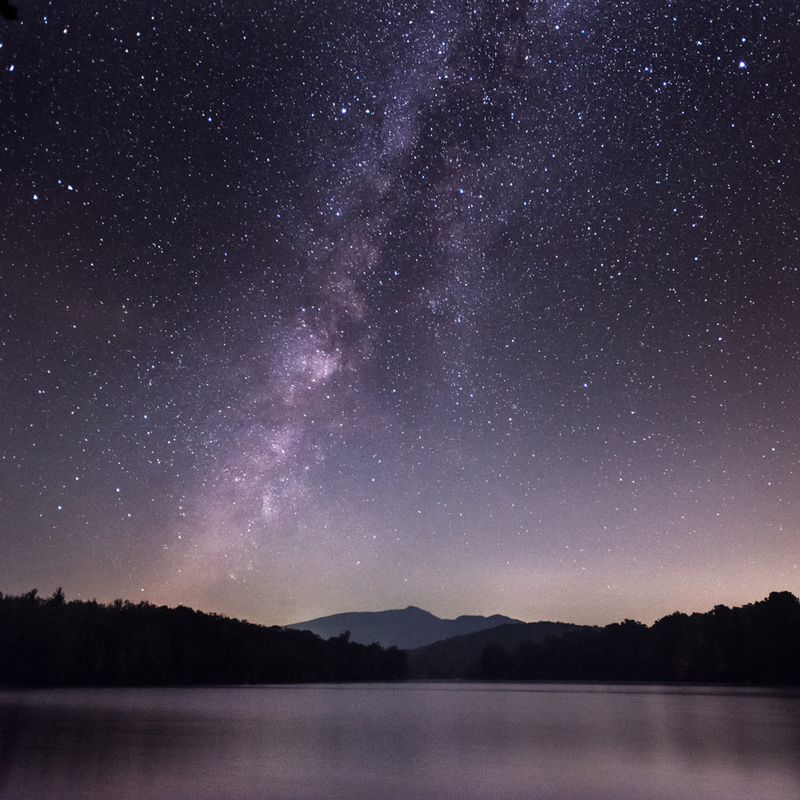 Barely any of us have come across that jaw-dropping, dark patch of sky, covered in thousands of tiny bright specks, that has left us transfixed. We, city dwellers, know nothing about what our home galaxy looks like, let alone the universe! Intrigued to know what it looks like? You've come to the right place! 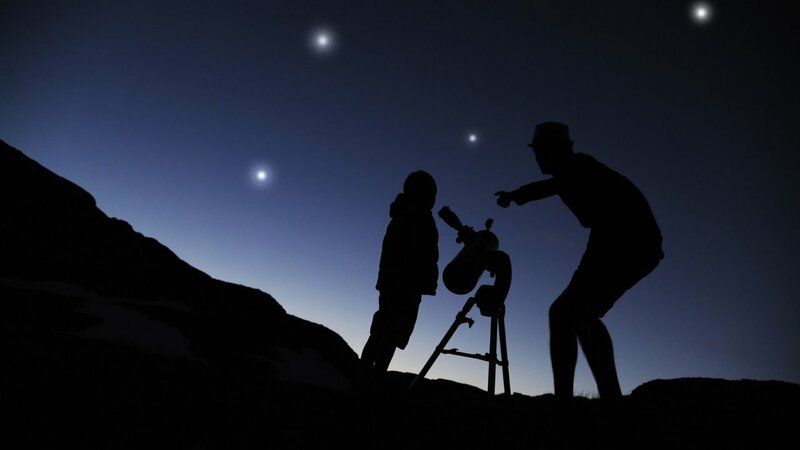 Amateur Astronomy Club (AAC) is an association of astronomy enthusiasts, who share a collective objective of spreading knowledge about the cosmos in the society. 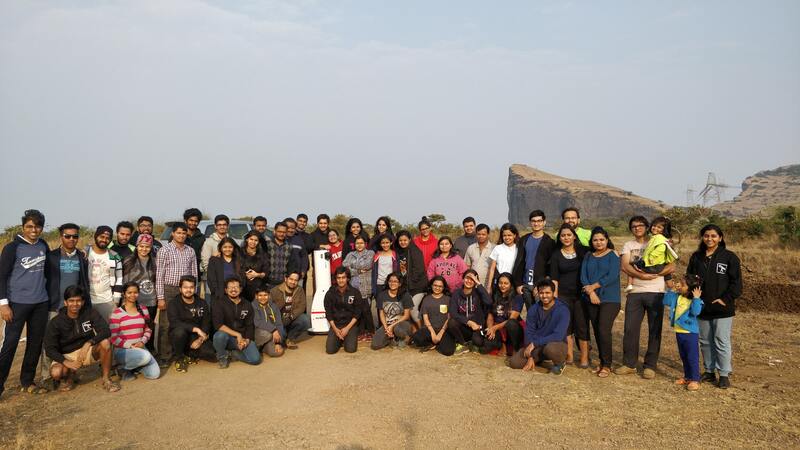 Ever since its inception back in 2012, AAC has been successfully conducting astronomy outreach events and overnight stargazing programs in and around the vicinities of Mumbai and Pune. 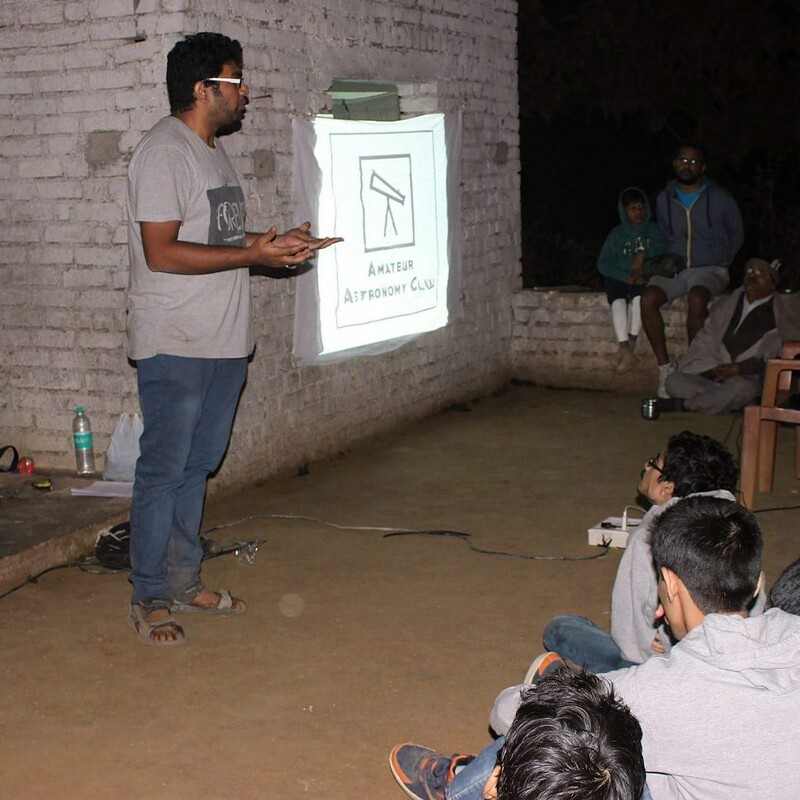 Along with being equipped with skilled members and quality gadgets, our club has also been actively raising awareness about myths and misconceptions related to astronomy, especially in the rural areas. AAC functions with a vision of reaching out to maximum number of people from all age groups and overcoming its geographical barriers. 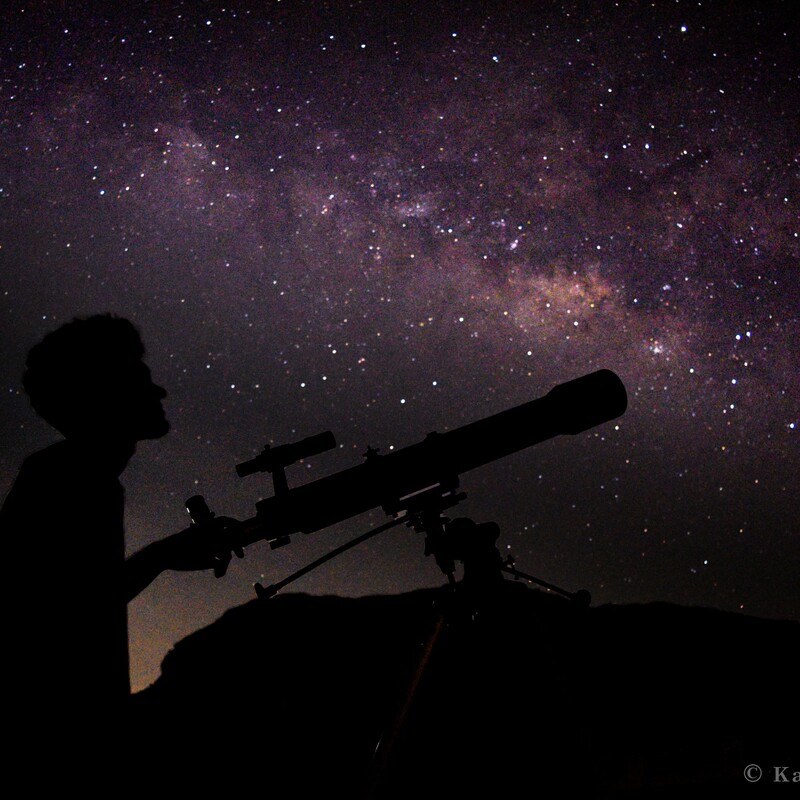 We, at the AAC, would love to host you at one of our stargazing events. 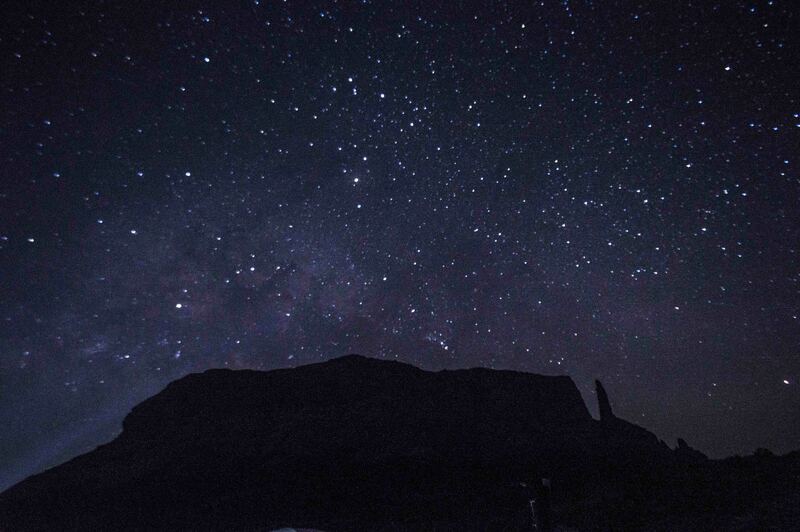 Come, take a tour through the night sky along with us and experience a totally different world that exists beyond us! Remember to register for the event! *Contact organizers for more details. "A well planned and executed stargazing experience with the AAC team!! Don't be misled by the Amateur name tag, these guys are pro!! Keep it up folks!" "You are doing a fantastic job. Keep spreading science throughout the society. All the very best and keep up the good work!" "Everyone must take such experience once in a lifetime. The organizers made sure we had a lot of fun and were really helpful."